1 Bedroom Terraced Bungalow For Sale in Teignmouth for Offers in the region of £100,000. 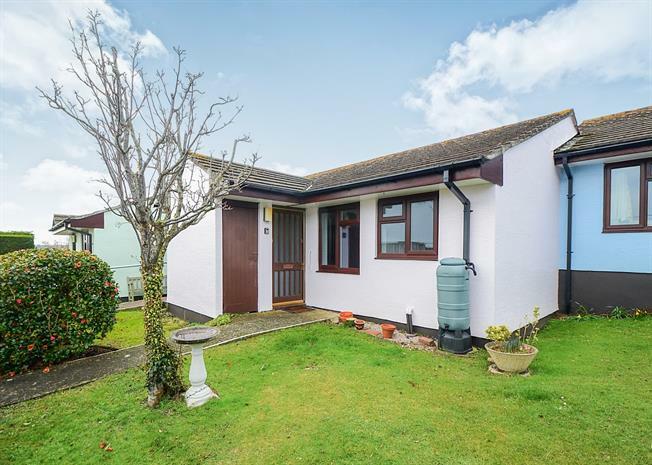 Set back in the quiet cul de sac of Bishops Court is this one double bedroom retirement bungalow which benefits from a wet room and an enclosed rear garden. The double bedroom has access leading to the rear garden and plenty of storage space in the built in wardrobes. Emergency pull chords are situated in all rooms and an on site warden is on hand.